Well we made it through Canadian Customs yesterday but not without some hiccups which I won’t go into now. 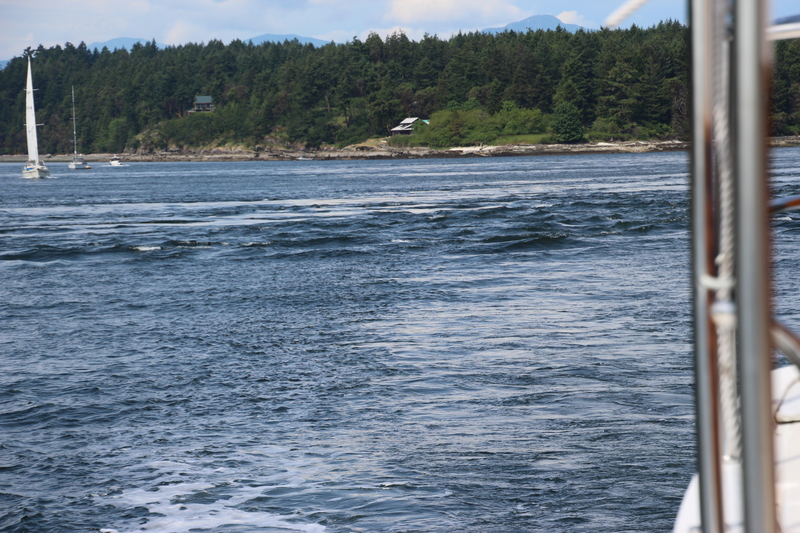 We stayed in Bedwell Harbor and headed out first thing this morning to Silva Bay. This is a very nice marina. We are having a potluck tonight with the flotilla group. Weather has been very nice just a little breezy. 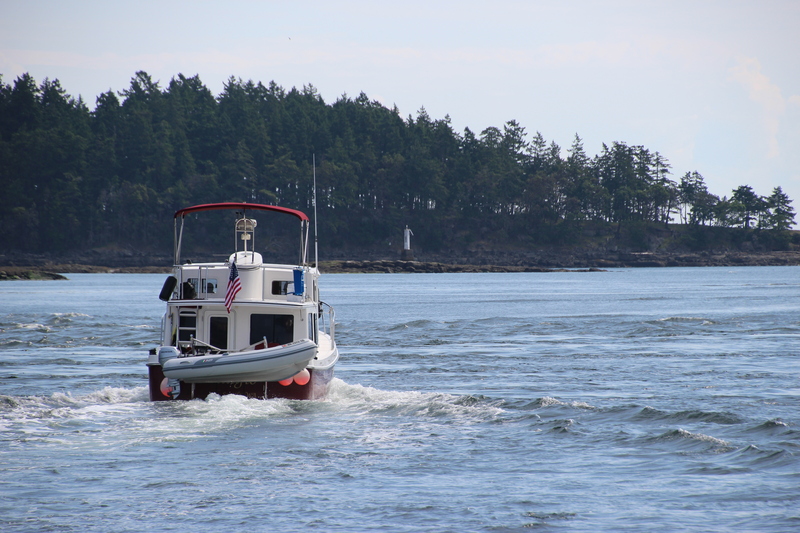 The picture is of Gabriola Pass at almost slack tide and Cabernet at the marina. Wellness Center certifié CLIA clinique . FirstFlorian on Friday Harbor USA!! 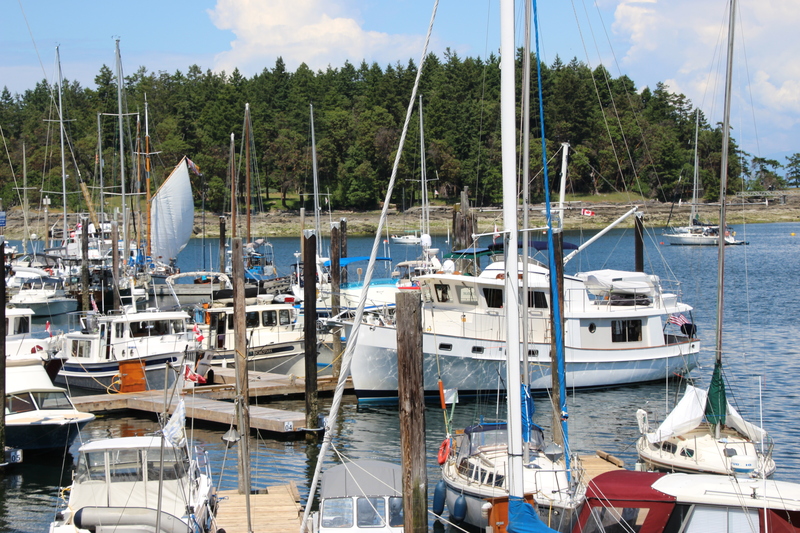 86Florrie on Friday Harbor USA! !